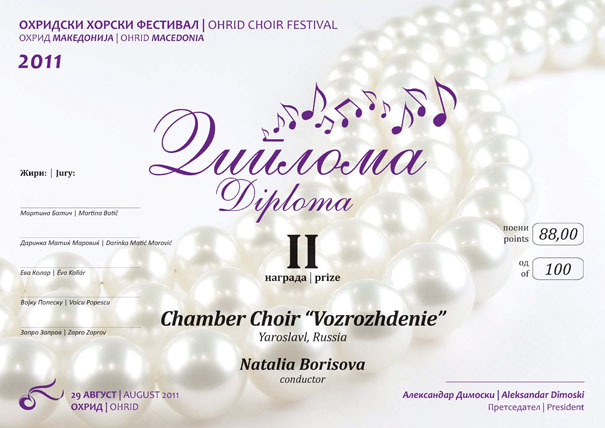 “Vozrozhdenie” (“Renaissance”) chamber choir was formed by students of different colleges and universities. As time passed, the quantity of members increased, as did their professional qualities. 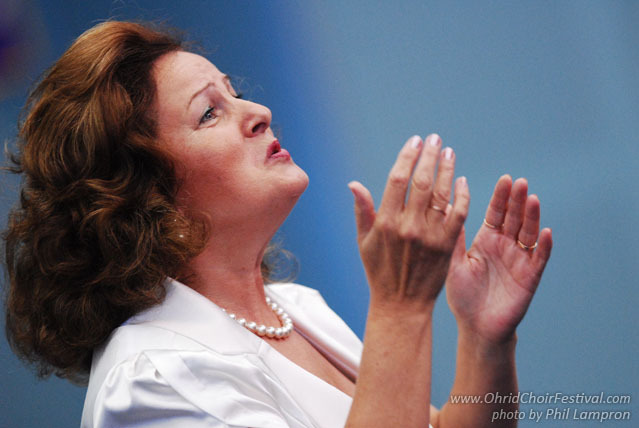 The choir has a wide and diverse repertoire including Russian sacred music, Russian and foreign classics, romances, Russian folk songs, and music by modern composers. 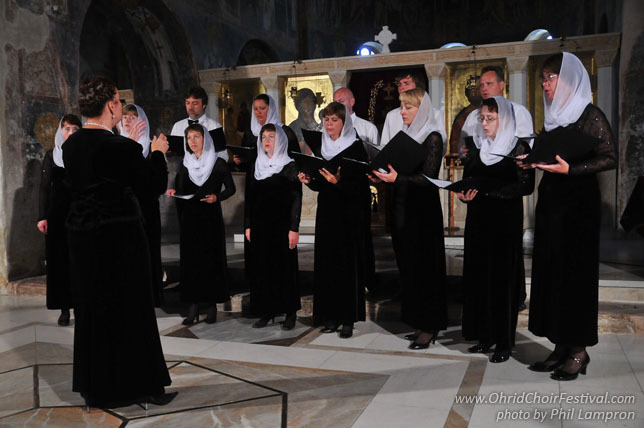 The choir has given numerous concerts in Russia (in such cities as Moscow, Ivanovo, Kostroma, and Vladimir) as well as abroad (in the USA, Germany, Finland, Greece, and France). “Vozrozhdenie” choir takes part in all the musical events—like festivals and feasts—in their native city Yaroslavl. 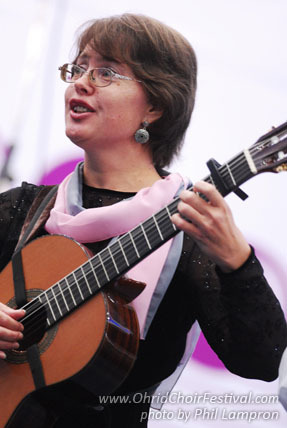 1995 and 2003 — Laureate of Regional Stompelev Prize for the concert activities of “Vozrozhdenie” chamber choir. 2000 — the honorary title “Honoured Art Worker” (decree, signed by president V.V.Putin). 2003 — honorary diploma for “Development of Art and Culture”. The choir is organizer of the festival “Yaroslavl choirs' meeting".